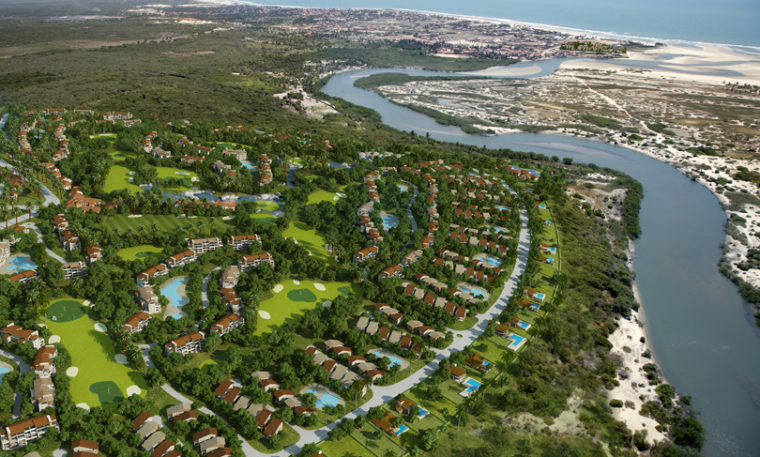 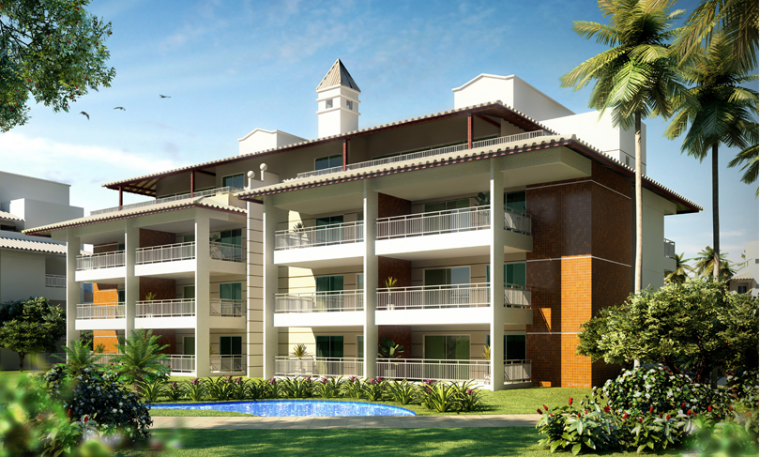 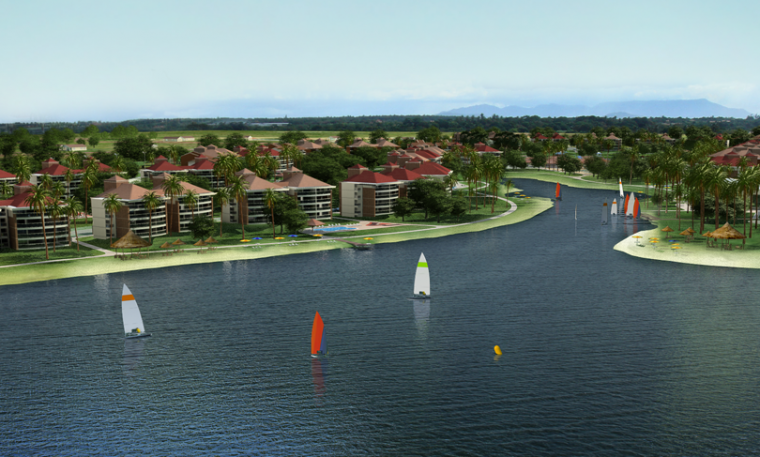 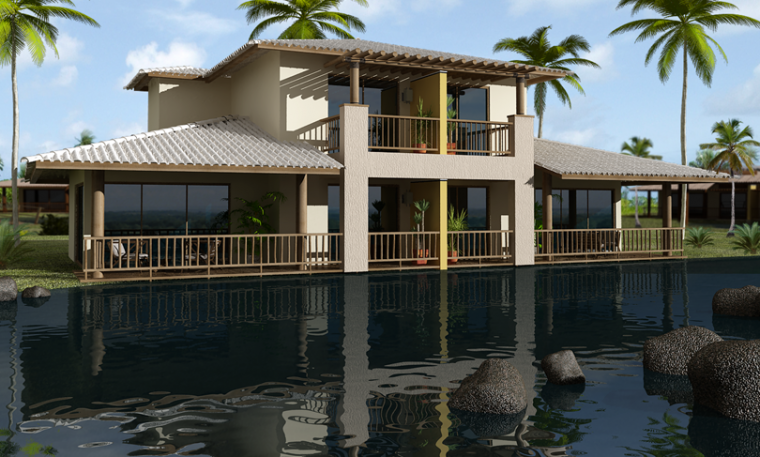 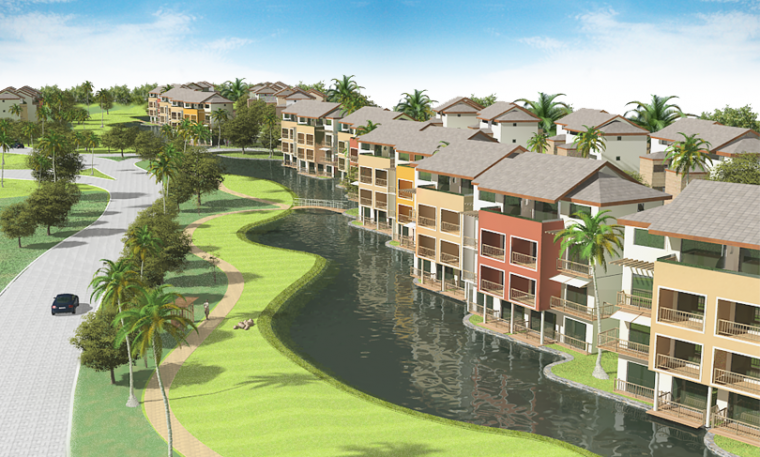 Aracati, CE A tourism complex located near Canoa Quebrada, consisting of hotels, condominiums with houses and flats, golf course and spa. 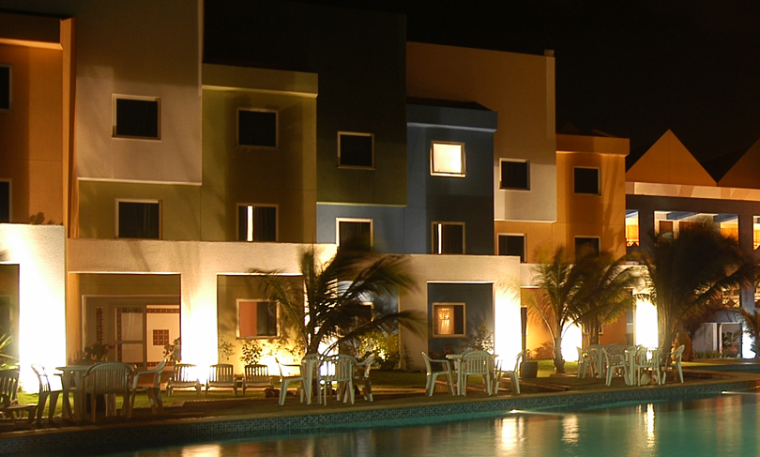 Cumbuco, CE Tourism complex located at the Cumbuco Beach, municipality of Caucaia, with a golf course, village mall, among other facilities. 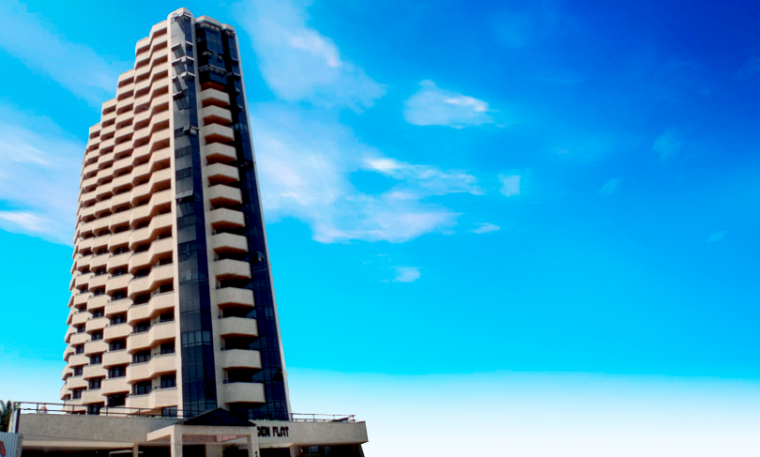 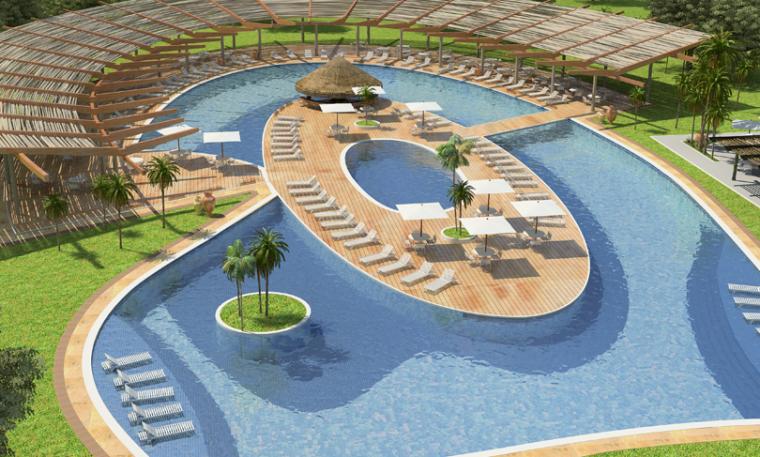 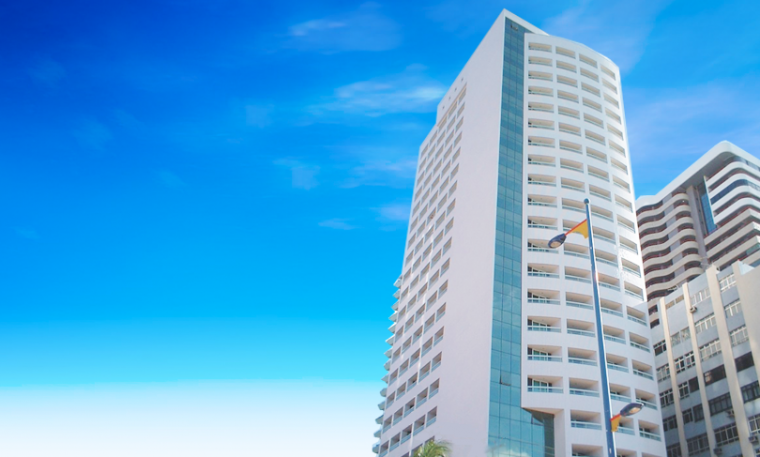 Fortaleza, CE Located on the sea and with capacity for 200 guests, the hotel supports middle and large size events.